Nov 20, 2014: Recently there has been a slow but steady realization by many South Florida fisherman that the Keys barracuda population is in decline. As a result, Bonefish and Tarpon Trust, KeysKeeper, and the Lower Keys Guides Association are teaming up to urge the Florida Fish and Wildlife Conservation Commission (FWC) to make barracuda a top priority on their list. A survey of fishermen, fishing guides, and scientists in the Florida Keys and South Florida indicates that the decline in the barracuda population may be due to the unregulated commercial fishery and unregulated recreational harvest for barracuda. Much like tarpon, bonefish, and permit, there is little known about the barracuda. But, the limited data on barracuda that the FWC does have actually supports this observation. Their data shows that commercial landings of barracuda actually increased by 65% in 2012. In addition to the importance of barracuda to the recreational flats fishery of the Florida Keys, they are also critical to the entire flats ecosystem. Next to sharks, barracuda are likely the top predator on the flats, so they should receive the same protection that FWC recently provided to many shark species. 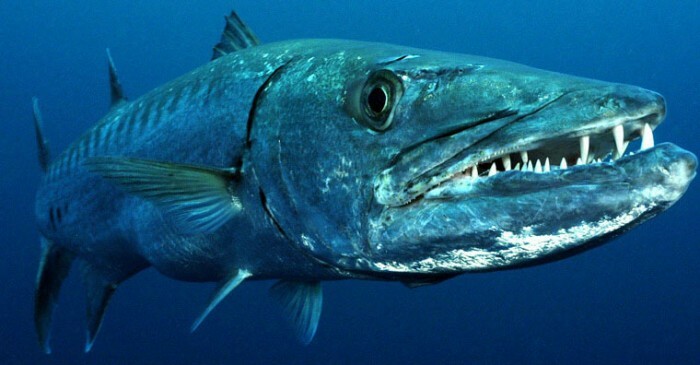 Finally, since barracuda are known carriers of ciguatoxins and the commercially harvested barracuda become part of the South Florida seafood market (although frequently marketed as another species), there is considerable and growing concern about the health risks posed to consumers.